Who wouldn’t want to capture the moments spent at the heavenly island of Bora Bora! Be it a romantic photo shoot on your honeymoon or beautiful family pictures, Bora Bora photo lagoon is the best pick that offers lagoon tours with professional photo shoot. How popular is Bora Bora Photo Lagoon? 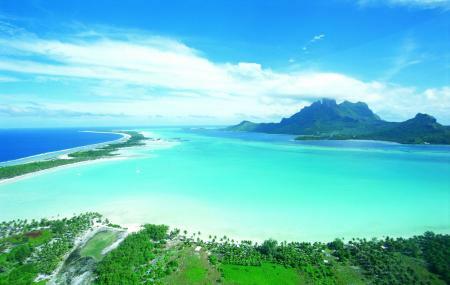 People normally club together Matira Beach and Mount Otemanu while planning their visit to Bora Bora Photo Lagoon.